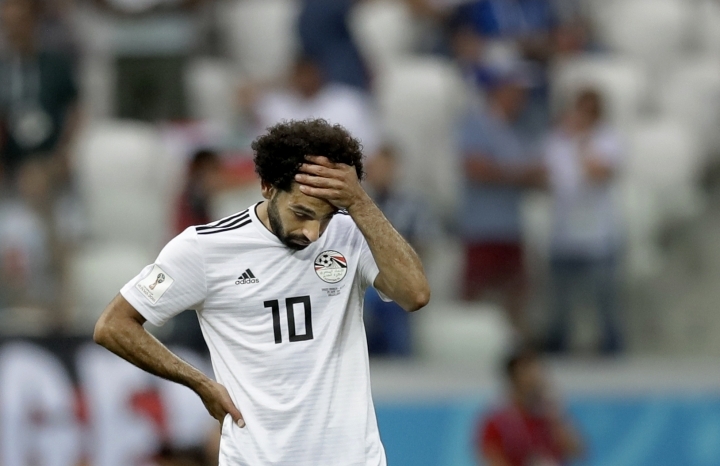 CAIRO — Emboldened by his global star power, Mohamed Salah has said out loud what many of his Egyptian teammates have been saying in private for weeks: Failure by the national federation to enforce discipline and stop meddling by sponsors was mostly to blame for the Pharaohs' miserable World Cup run in Russia. The Liverpool star posted a video clip this week on social media complaining about the chaos at the team's World Cup base in Grozny, capital of Russia's Chechnya region, and calling for better discipline in training camps and security for players. Salah's agent, lawyer Ramy Abbas, went further in a leaked letter to federation officials, demanding that they improve security for his client or resign. Egypt's wealthiest man, influential business tycoon Naguib Sawiris, echoed his demands in a tweet this week. The federation rejected Abbas' call for its board to resign, but said it was prepared to discuss Salah's demands. The latest quarrel between Salah and the federation swiftly dominated the national conversation in Egypt, with fans on social media voicing support for the 26-year-old striker against federation officials they accused of corruption and inefficiency. The hashtag "resignation of the football federation is a popular demand" has been trending on Twitter in Egypt since Tuesday. Egypt lost all three group matches in Russia. It was a bitter disappointment for a soccer-crazy nation, which had waited nearly 30 years to see its national team qualify and hoped that, with Salah leading a group of Europe-based players, the team would do well. 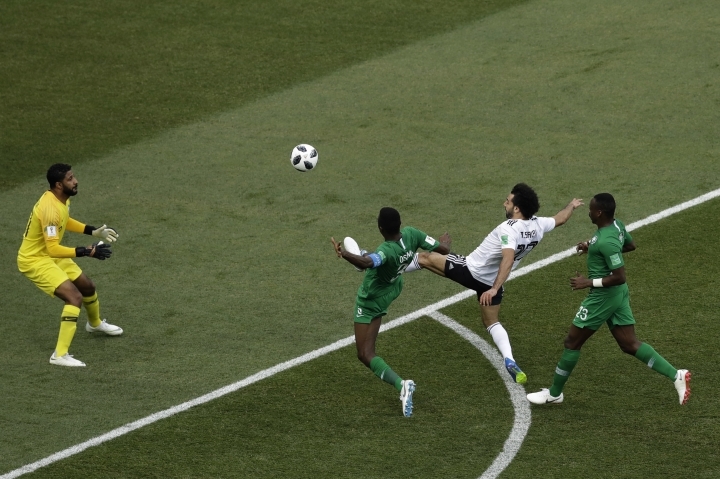 The Pharaohs lost to Uruguay, Russia and Saudi Arabia, with Salah scoring the team's only goals, one against Russia in a 3-1 loss and the second in the 2-1 loss to the Saudis. There were calls for an official inquiry into the team's poor performance and management of its camp in Russia, including the choice of Grozny as the team's base given the long flights to match venues, but no action was taken. In the video clip, Salah said uninvited guests kept knocking on his hotel room door in Grozny, keeping him up until 6 a.m. in one instance. Citing the inability of the federation officials to maintain order and shield him from unruly fans, he said he was often told not to join his teammates for meals because of the large number of fans in the restaurant or in the hotel's lobby. "In all my years abroad, I had never seen anyone bringing his friends to my (hotel) room to shake my hand and take photos with me," said Salah, who insisted he was seeking change for the entire squad. He also said the federation was trying to tarnish his name and accusing him of not being patriotic, a charge that has a familiar ring in a country where the pro-government media routinely label critics as foreign agents or members of an outlawed Islamist group. "I think people will not believe any of this. People know how I perform when I play for the national squad," said Salah, last season's best player and top scorer in the Premier League. Salah is considered a national hero in Egypt, where many see him as a rare success story at a time of economic malaise and political repression. Egyptian fans are confident his popularity will shield him from the wrath of the government, which has shown zero tolerance for dissent. But pro-government media, which had previously lavished praise on him, have increasingly sided with the federation in the latest dispute, with some accusing him of being arrogant, ungrateful and seeking exclusive privileges. 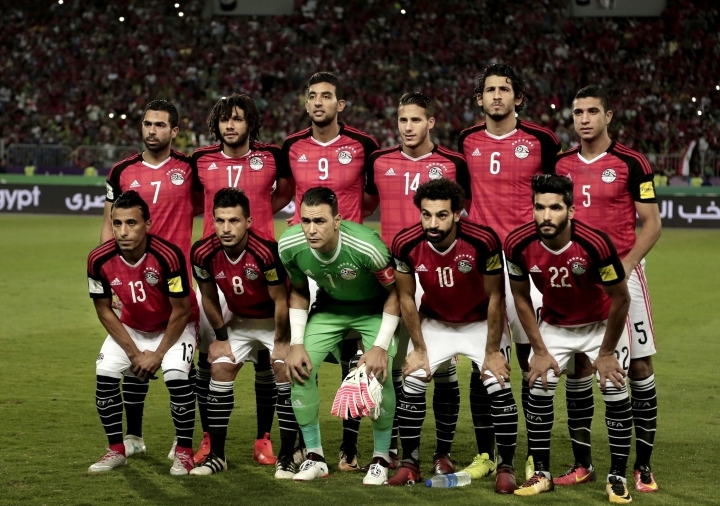 Salah's teammates have remained publicly silent so far, reflecting fears of reprisals if they side with him against a federation known to enjoy strong government backing. Goalkeeper Sherif Ikramy, however, was the exception. He tweeted that players agreed with Salah's calls for improved security and discipline. Two members of Egypt's World Cup squad in Russia, speaking on condition of anonymity because they feared reprisals, also backed Salah's complaints. They cited the example of a TV reporter for a Dubai-based channel who, with the implicit approval of federation officials, knocked at the doors of the players' rooms well past their bedtime offering money in exchange for on-camera interviews. The two said federation officials were fully aware of this and other transgressions in Grozny, but chose to look the other way to avoid a clash with the team's chief sponsor, a PR and advertising company called Presentation in which the Egyptian government has a majority stake. Hector Cuper, the Argentine coach who took Egypt to the World Cup, had repeatedly sought to penalize players who breached camp rules in Grozny, but was persuaded not to take action by federation officials, said the two players. Federation spokesman Osama Ismail acknowledged disciplinary problems in the Grozny camp. "The players were not well prepared psychologically (for the World Cup) and there was no clarity on regulations governing marketing. That took away the players' focus," he told The Associated Press. Two federation board members, also speaking on condition of anonymity, painted a picture of a complex network of interests between the federation, the government and sponsors that resulted in lax rules in Grozny. They said players were told that public criticism of the company could cost them their place in the squad. "We were specifically warned against speaking to the media about what went on in Russia," said one of the two players. Presentation officials did not respond to several text messages requesting comment. Presentation provides most of the advertising going to private television channels, which in turn have several federation board members on lucrative contracts hosting sports talk shows. 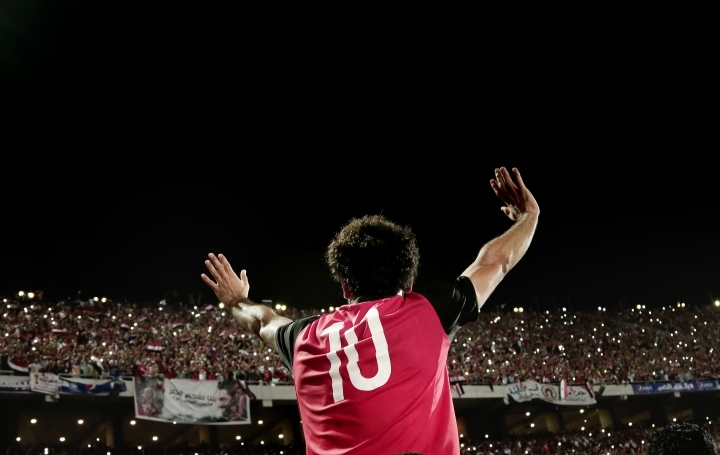 The company's drive to cash in on Egypt's first qualification for the World Cup since 1990 and on Salah's global celebrity meant that near unfettered access to the players was granted to commercial sponsors. A three-member media team from a global tea brand, for example, shadowed the Pharaohs in Grozny for at least four days prior to the June 15 Uruguay match. The group regularly posted short video clips of players talking about the tea. Before leaving for Russia, federation officials appeared to go to great lengths to praise Presentation and allow representatives of sponsoring companies to address news conferences broadcast live from the federation's Cairo headquarters. "You can comfortably say that Presentation and those behind it are running the federation," said a board member who spoke on condition of anonymity because he feared reprisals. "There is no direct government meddling in the federation, but what it wants the federation to do is conveyed through Presentation or the Sports Ministry as 'suggestions.'"